Nivea believe that every women has a reason to smile and are now on a mission to find out what those reasons might be. 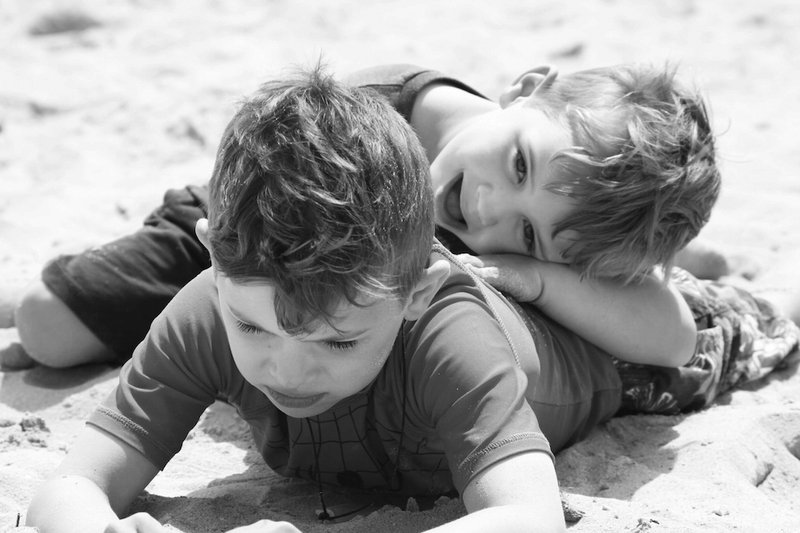 For me, when I really sit down and think about it, it’s the simple things: laughing with friends, spending time at the beach, going to the gym, taking a yoga class…But if I had to choose one thing that makes me truly smile, it is without a doubt my beautiful, crazy, gorgeous boys. They never fail to put a smile on my face: from their conversations with their imaginary friends, their inability to whisper or use an indoor voice and their constant need to run everywhere…literally! They truly are my reason to smile, but what are yours and why exactly is smiling so important? A Nivea Q10 Plus Anti-Age Study has proved that smiling makes us look younger. To be more precise “the simple act of smiling takes an average of two years off a persons age”. I’m also a strong believer that the simple act of smiling does far more for us than just making us look younger (although lets be honest that’s a massive bonus) – it can change our lives AND the lives of those around us. Smiles do a lot more than simply let the world know we’re happy, they can change our mood, give us a natural high and in some studies, smiling has been proven to boost immune systems and lower blood pressure. When we feel great, a smile comes naturally. It’s an outward sign of joy, happiness, appreciation, amusement, excitement, or contentment. Well, if that doesn’t have you grinning from ear to ear, I don’t know what will! So, Nivea have launched a campaign with a film that captures the reasons real women smile. This month I, along with 5 other wonderful bloggers from across Europe, got the opportunity to film the things that make us shed a genuine smile, reveal our biggest grins and laugh our loudest laughs. The result is a truly wonderful film that is currently being shared on Nivea’s Facebook page. The response to the film has been overwhelming with over half a million views and hundreds of people sharing just some of the reasons that they smile with confidence!